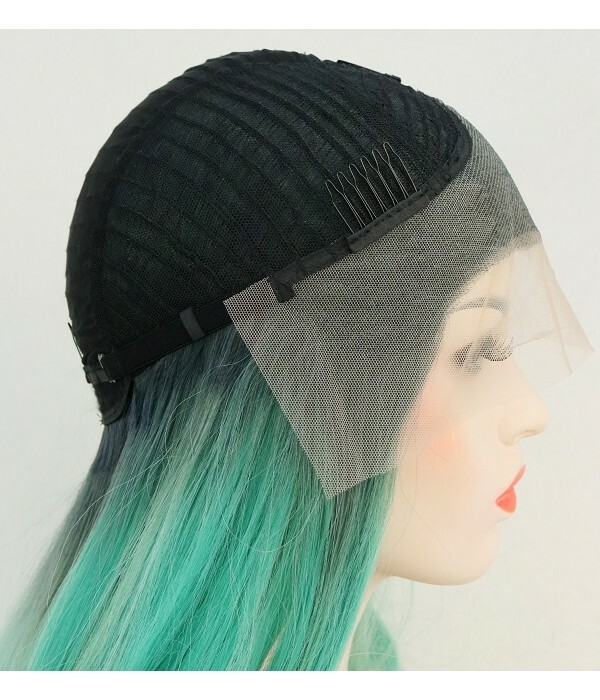 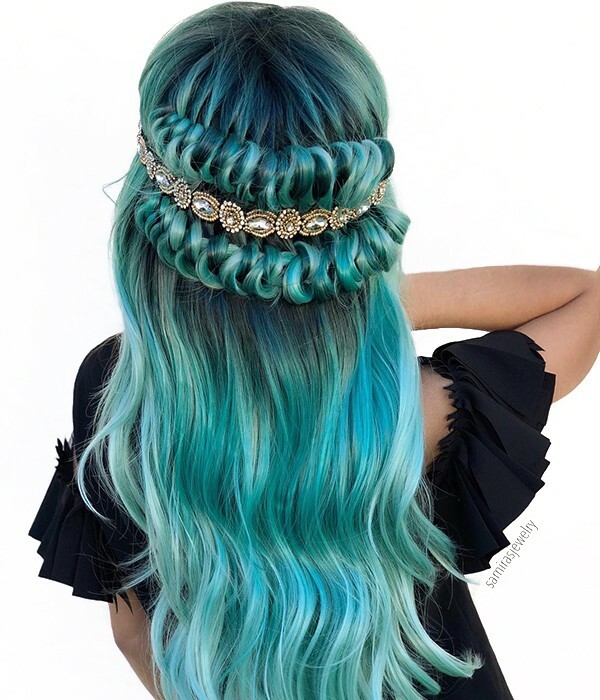 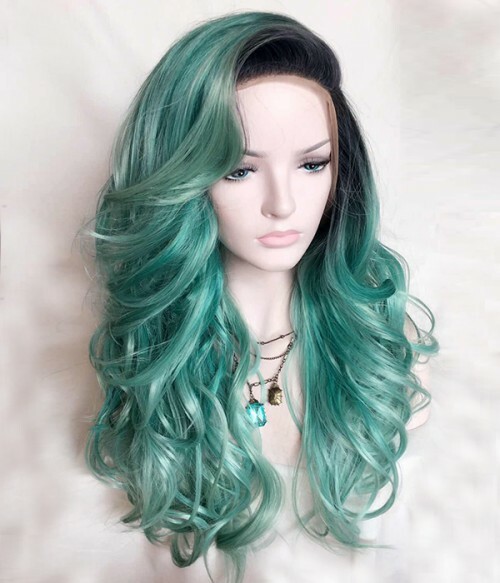 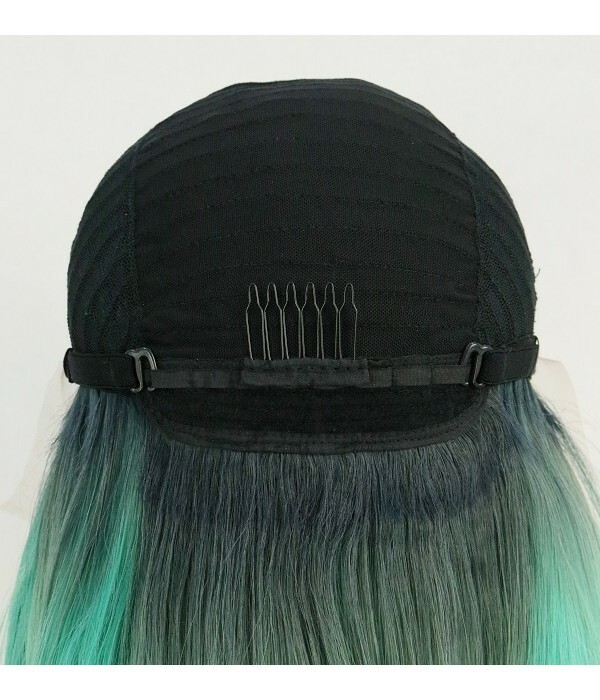 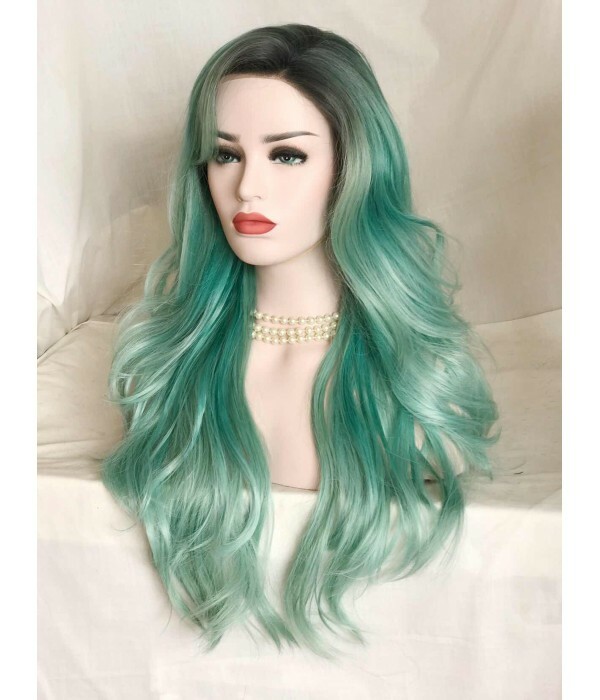 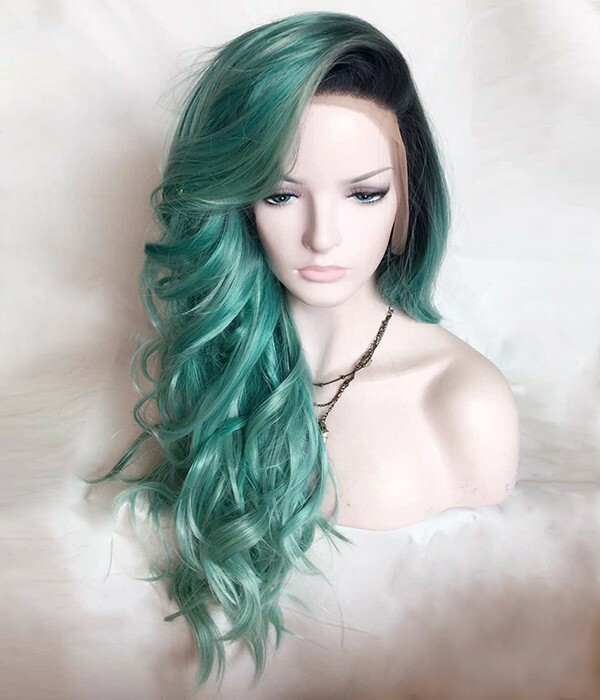 Nothing shows off with all kinds of green hair shades like this UniWigs Trendy new collection Magical Mermaid wig. 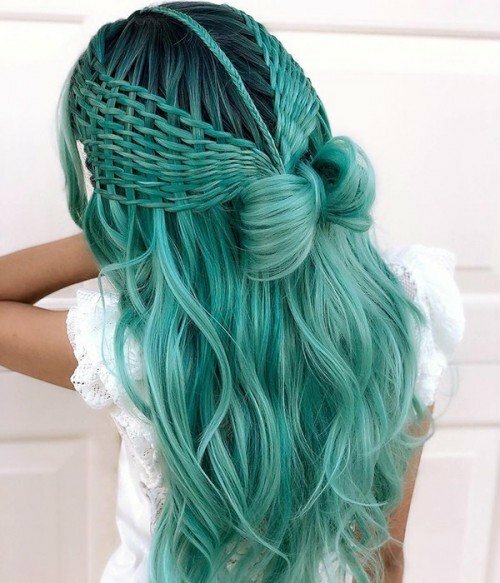 Why should mermaids have all the fun? 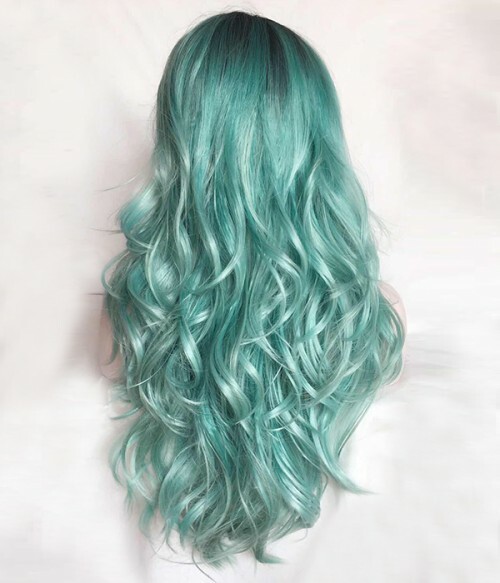 Because they are the swam freely sea creature in the deep blue and green sea. 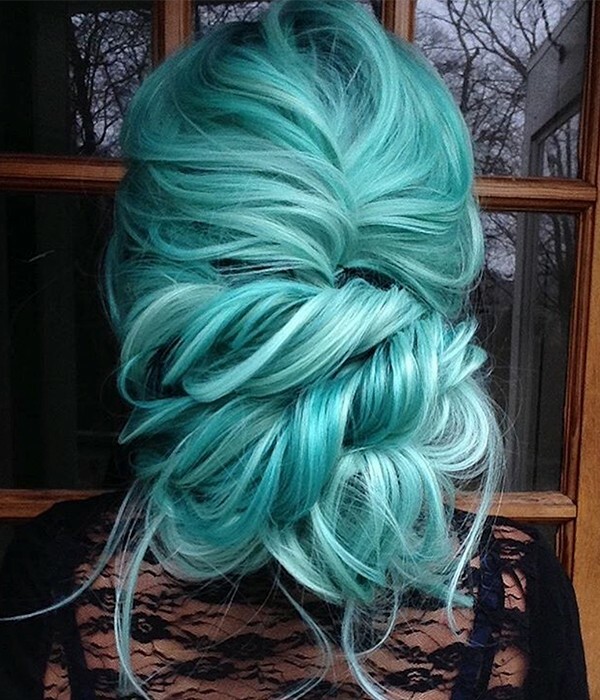 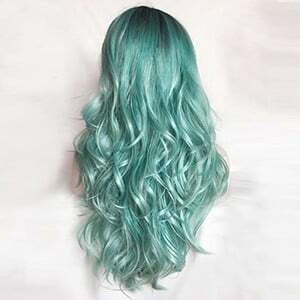 Go for Seafoam Green hair that fades out to a soft Mint green and see if you’re not ready to live a life under the sea.